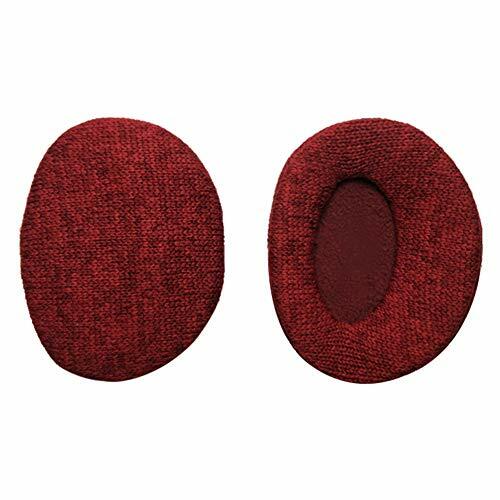 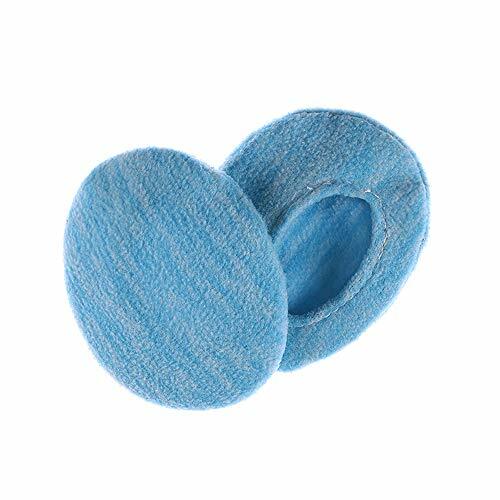 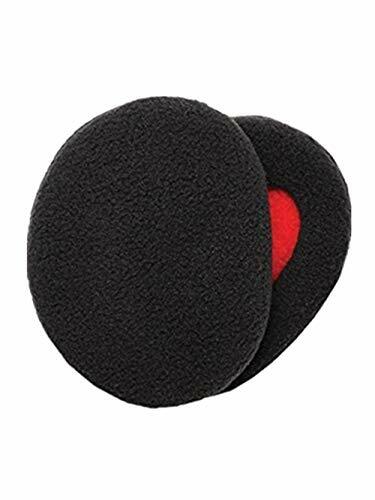 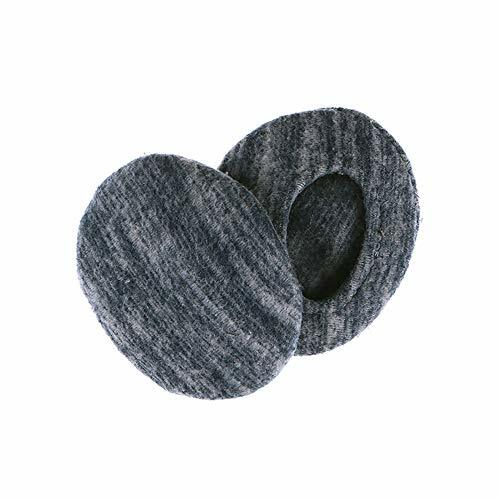 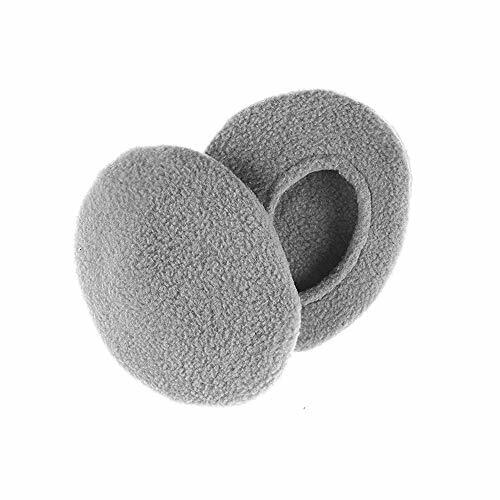 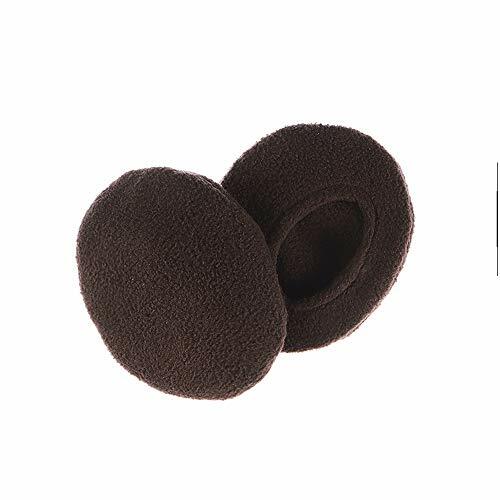 ☀Warm and windproof - strapless ear warmers are made from wool lining. 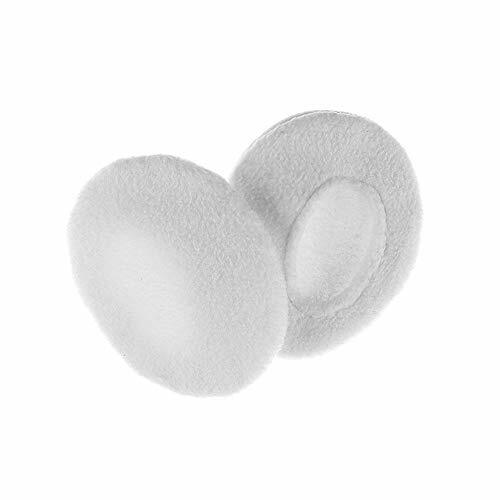 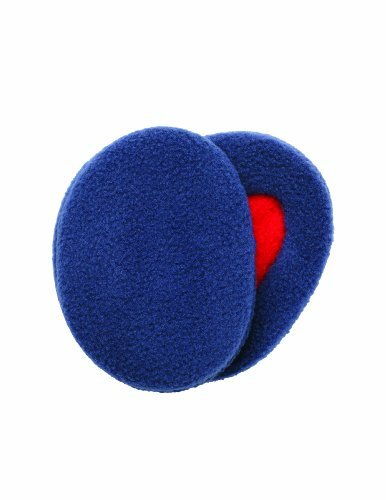 There are two layers of Thinsulate between the wool lining and the outer shell to help block the wind from passing through the ear warmer. 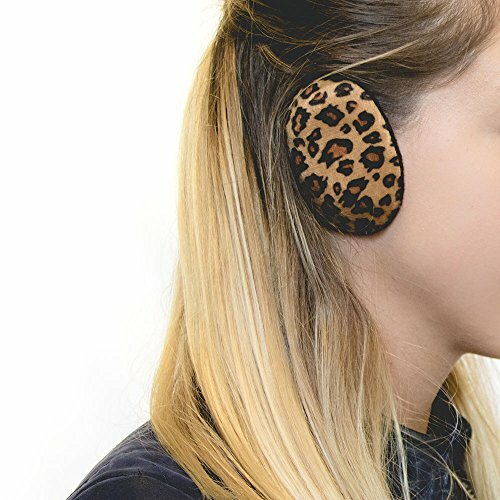 ☀Will not mess with the hair - Unlike most earmuffs that have a wraparound design, our stylish design provides warmth without sacrificing your look. 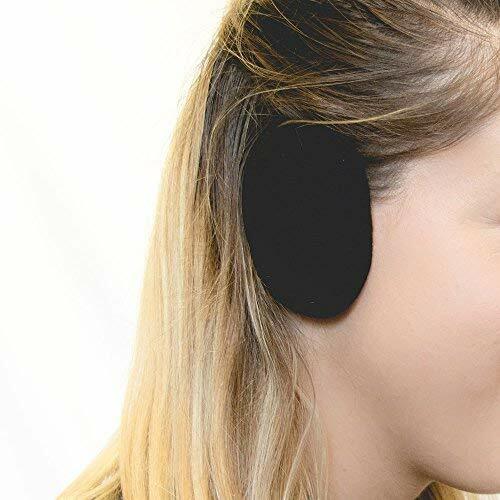 For those with long hair, the ear pockets are well hidden behind your hair and hard to notice. 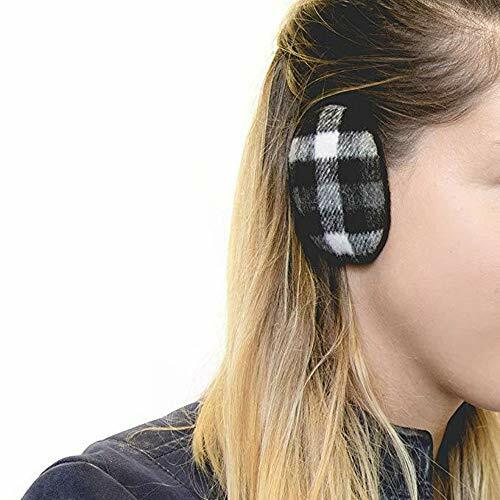 ☀Lightweight performance - The lightweight design of the ear bag makes it the perfect accessory for outdoor cold weather activities. 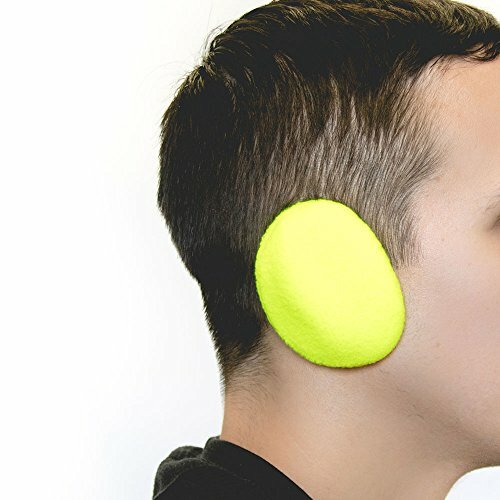 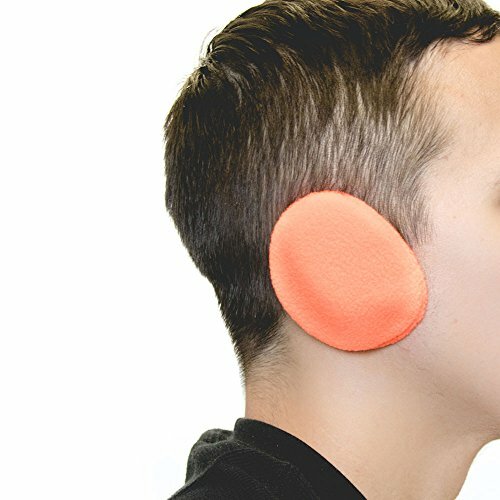 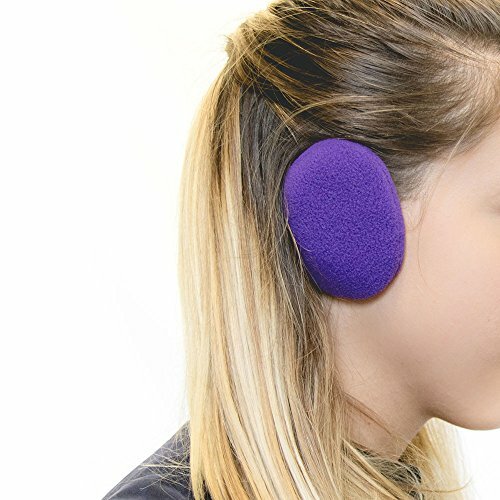 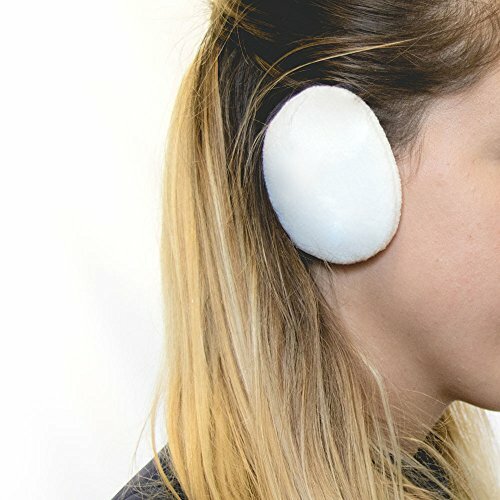 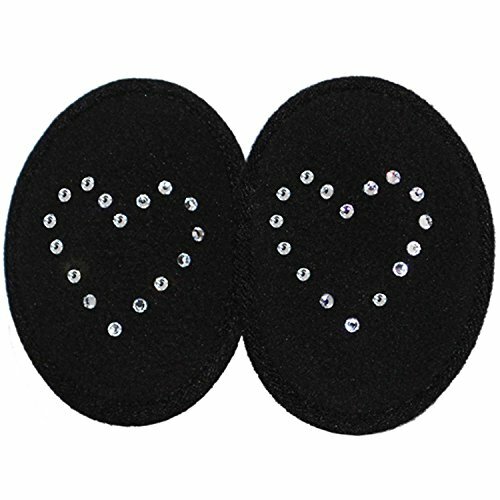 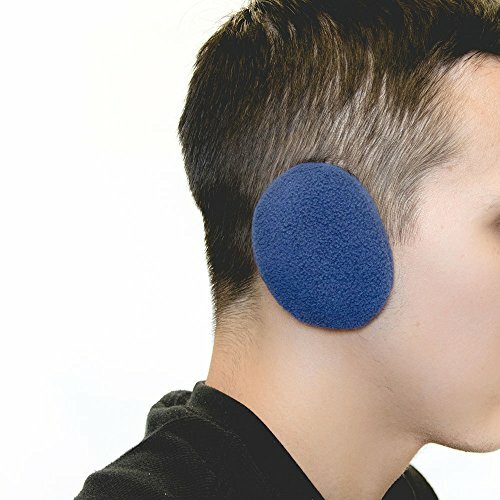 Some popular event customers use ear bags including but not limited to: running, skiing, cycling, ice skating, snowboarding and more. 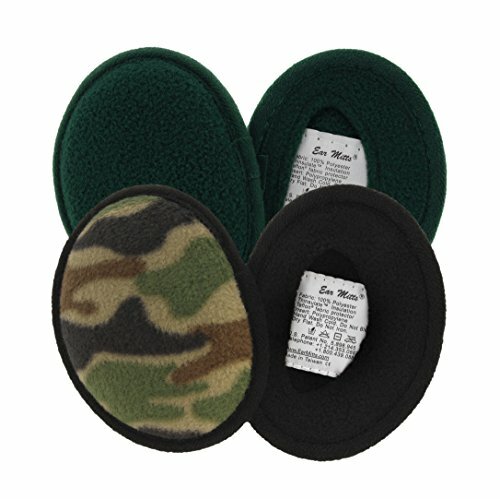 Check out our style for those who are active at night and need to improve visibility. 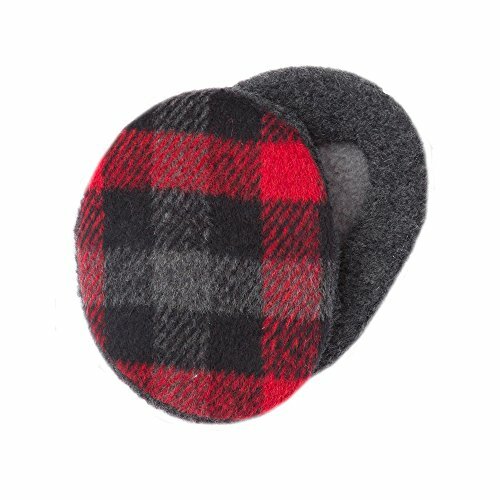 ☀Small and lightweight for easy storage. 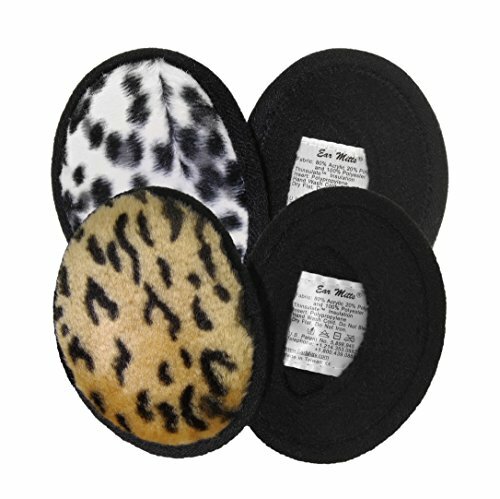 Wear under your hat or hood and easily store in your pocket or purse! 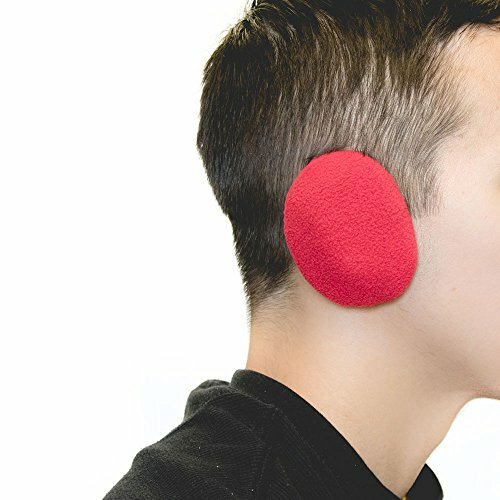 ★ Size: Please check the size chart before purchasing. 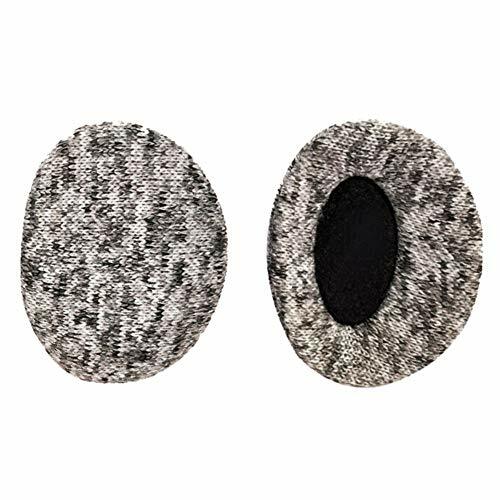 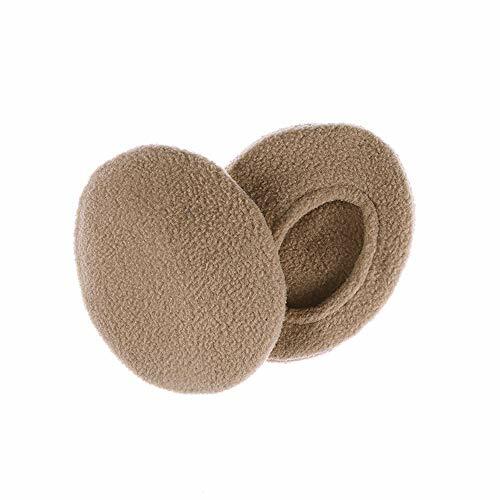 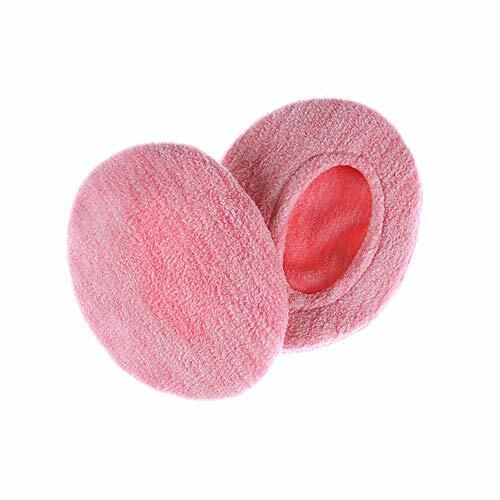 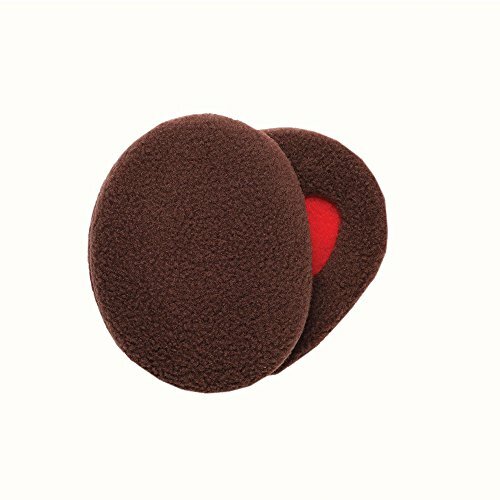 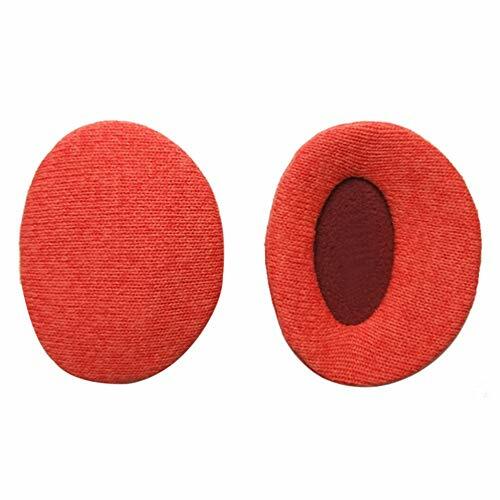 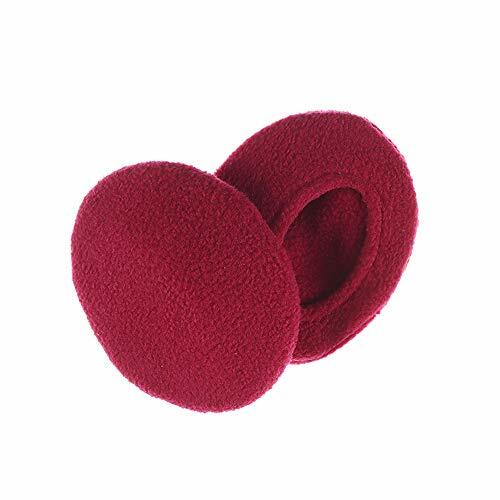 ★ Material: Made of premium polar fleece, this ear warmer is soft and warm. 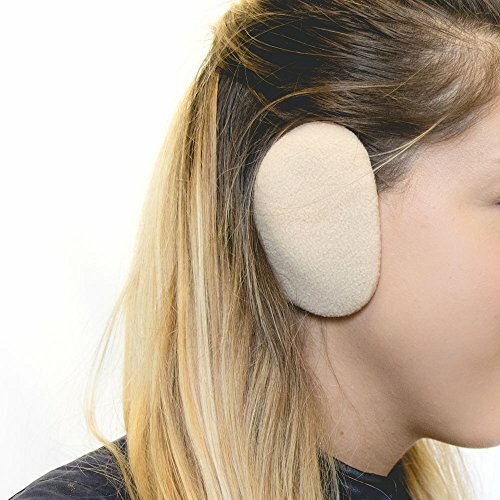 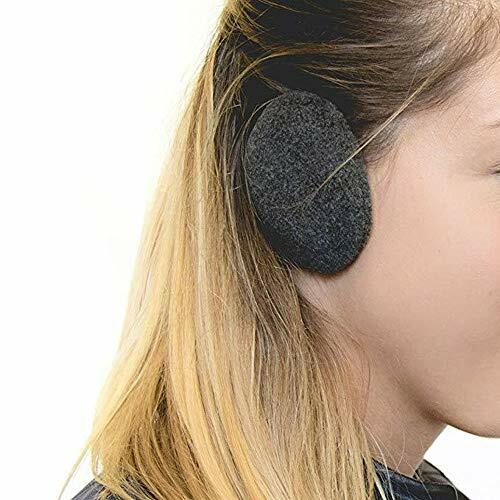 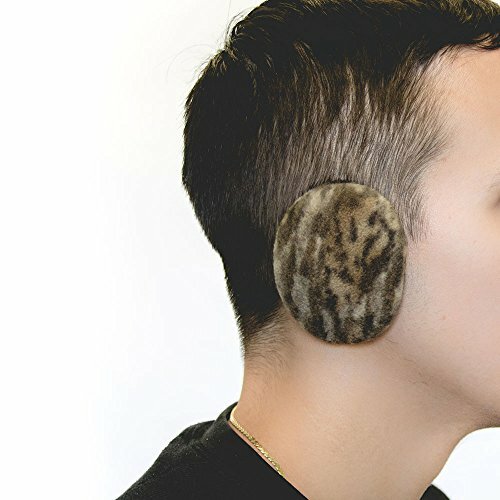 It blocks the wind from freezing your ears. 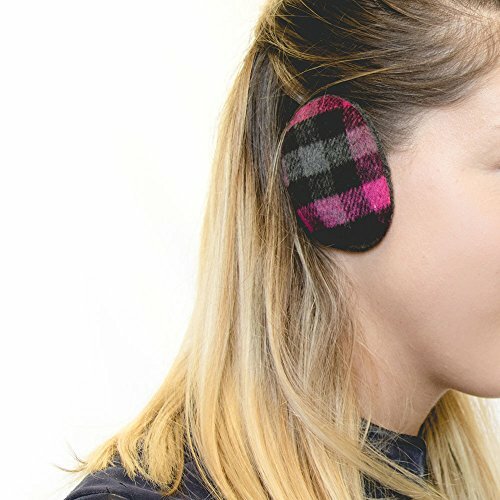 ★ Design: Bandless design offers you a comfy and free wearing experience. 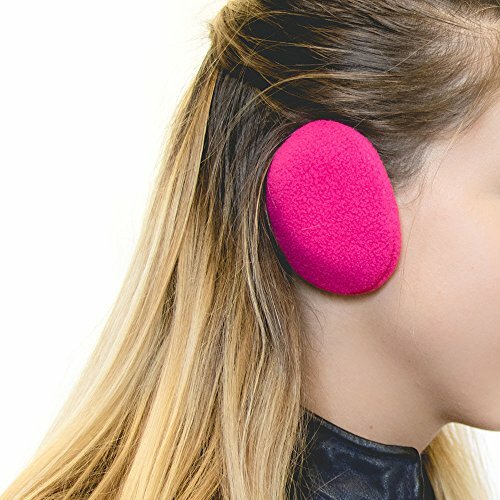 No stress on your head, no messing up of your hair. 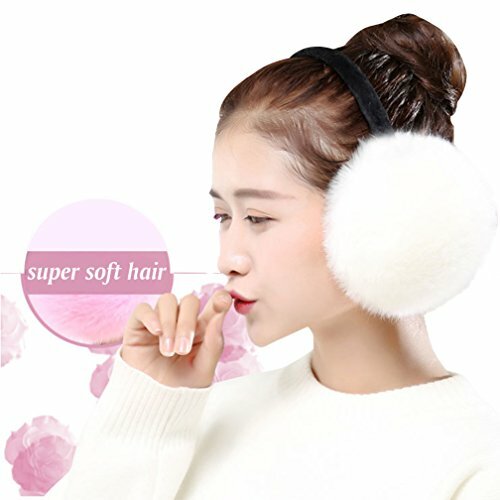 ★ Style: Simple and classic, the earmuff warms your ears and completes your look. 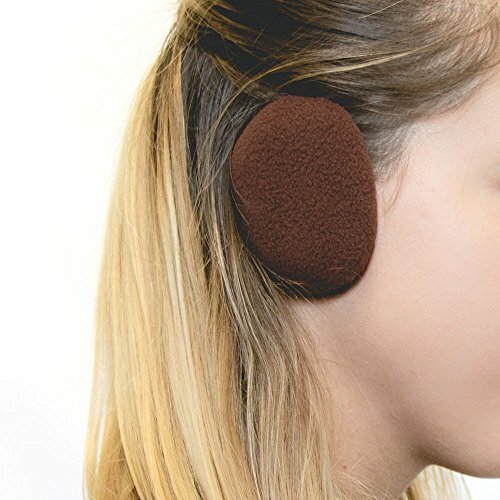 ★ Usage: Let's make it practical, it will keep your ears warm in the cold weather.